The rise of workforce mobility increases the risks of losing important corporate data. With increased malware and ransomware attacks, organisations globally are facing a critical need to secure and protect data and user access. 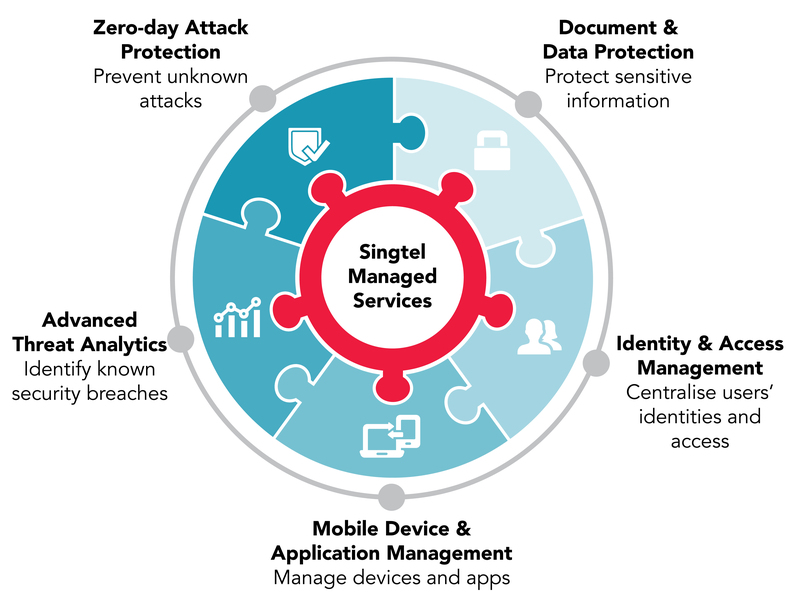 Singtel provides consultations and workshops to help organisations deploy and adopt the security solutions seamlessly. Secure your mailboxes, files, Office 365 applications and online storage against zero-day threats, ransom-ware and other malware attacks. Safe Links: Protects against sophisticated threats in malicious hyperlinks, e.g. URLs in emails, Office 365 applications. Spoof Intelligence: Detects when a sender appears to be sending mail on behalf of one or more user accounts within your organisation’s domains. Get critical insights about the users who received malicious emails, investigate messages that are blocked due to unknown viruses and trace individual malicious links in the messages that haven been clicked. Classify, label and protect documents and emails, shared inside and outside your organisation. Configure policies to classify, label, and protect data (e.g. credit card information) based on its sensitivity. Define who can access data and what they can do with it—such as allowing to view and edit files, but not print or forward. Add markers to content like custom headers, footers, and watermarks. Centralise identity and access management across on-premises and cloud apps and data, devices and infrastructure. Single sign-on & self-service to any cloud and on-premise application authorised by the company, from any location or device. Access apps from a single portal protected by multi-factor authentication and group-based access management. Enhance security with self-service options, such as resetting passwords. Manage iOS, Android, Windows and macOS devices from a single unified mobile solution. Selective wipe of apps and data when device is lost or retired from user, example, wipeout of corporate-related information. Protect your organisation from multiple types of advanced targeted cyber-attacks and insider threats. Understand what is happening within your network by identifying suspicious user and device activity with built-in intelligence and providing clear and relevant threat information on a simple attack timeline. Identify known security issues such as broken trust, weak protocols, and known protocol vulnerabilities. Empower employees to work from the device of their choice to access corporate resources. Allow employees to use a single identity to seamlessly access cloud applications regardless of the location. Manage security across identity and access, device, application and file. Access a suite of applications securely with unique identity protection capabilities such as enabling IT to remove accessibility to corporate data in the event that the device is lost or stolen. Mitigate security risk with policy-based access control to corporate applications and data. End-to-end support from pre to post-sales deployment from Singtel. Always up-to-date, and connects to on-premises servers, as needed. Employees can easily register their devices and install corporate applications from the self-service company portal, and to reset their own password. for a one-to-one consultation today. Do I need to be an existing Office 365 customer to purchase these security solutions? Yes, you need to a existing Office 365 user to purchase these security solutions. Click here to find out more about Office 365 Enterprise plans and click here for Office 365 Business plans. Office 365 comes with Exchange Online Protection. Why do I still need Zero-day Email Protection (Advanced Threat Protection)? Exchange Online Protection provides protection for known attacks with its anti-virus and anti-spam features. Zero-day Email Protection provides another layer of security to prevent against unknown attacks. What is the difference between Document and Data Protection and Data Loss Prevention of Office 365? Both technologies assist in the goal of data loss prevention and are complementary. However, Document and Data Protection helps assure that the data you are working on is classified, labelled, and protected based on business data policies. You can use both technologies together to achieve combined and significant levels of data protection. What is the difference between Document & Data Protection and the free Azure Information Protection of Office 365? Document & Data Protection (Azure Information Protection Premium P1) provides additional rights for users to manually classify and label documents and to use the on-premises connectors, track and revoke shared documents. What types of data can Document & Data Protection classify and protect? Document & Data Protection can classify and protect email messages and documents, whether they are located on-premises or in the cloud. These documents include Word documents, Excel spreadsheets, PowerPoint presentations, PDF documents, text-based files, and image files. It cannot classify and protect structured data such as database files, calendar items, PowerBI reports, Yammer posts, Sway content, and OneNote notebooks. What is the difference between Mobile Device & Application Management and the built-in mobile device management capabilities of Office 365? 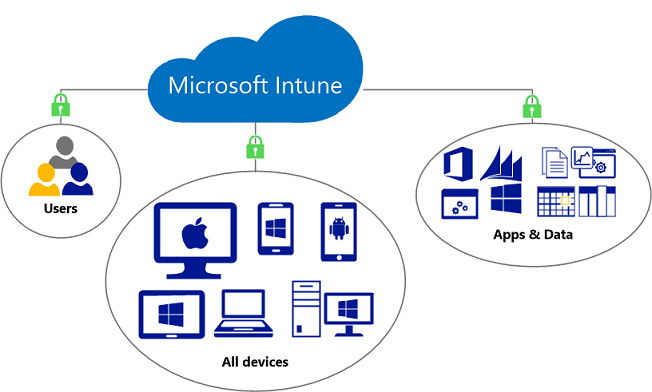 The built-in mobile device management for Office 365 capabilities are a subset of the features offered by Mobile Device & Application Management. The built-in capability of Office 365 allows IT admins to control which devices have access to Office 365 data, provide the ability to erase Office 365 corporate data without wiping the entire device, and manage device settings, such as requiring PIN lock, jailbreak detection, and encryption. If you need protection beyond what’s included in Office 365, subscribe to Mobile Device & Application Management to obtain additional device and app management capabilities. Mobile Device & Application Management provides companies with comprehensive device management for both mobile devices and PCs, along with in-depth management of corporate applications, such as Office 365 and other apps. I can self-serve to purchase these add-ons in my Microsoft Office 365 console. Why should I buy from Singtel? 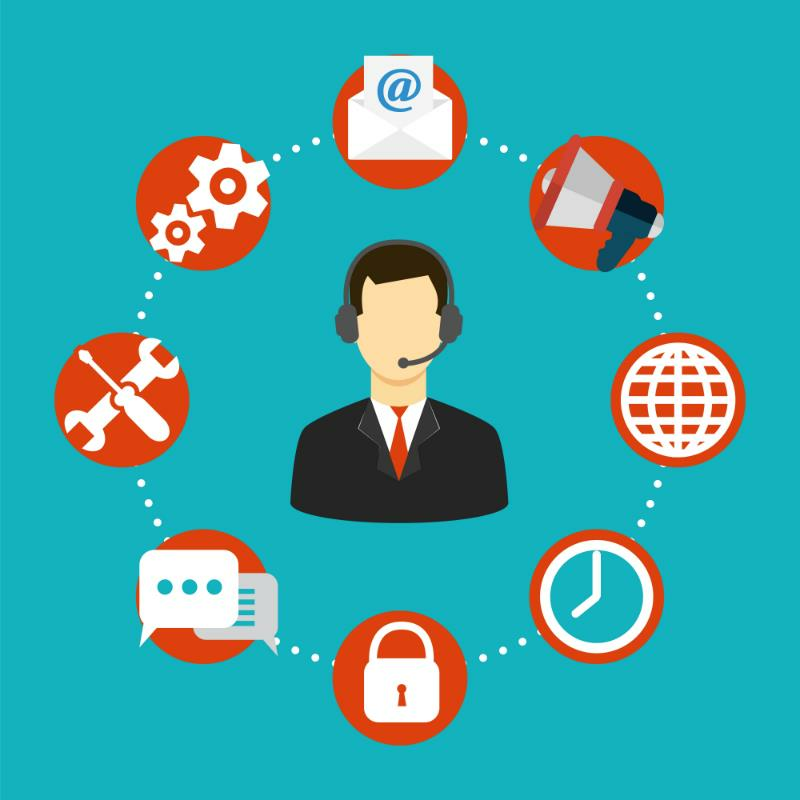 Singtel assists customers throughout the entire data compliance journey by providing consultation, setup and implementation, change management and local post-sales support in addition to the use of Microsoft technologies. This ensures that the customer chooses the right data protection package that meets their compliance requirements and provides flexibility for future enhancements.